If you’re thinking of travelling to the Arctic from the UK, it’s important to note that how you get there depends on which area within the Arctic Circle you would like to explore… Luckily for you, Chimu is here to lend a helping hand on planning the best route! Spitsbergen offers breath-taking scenery on a grand scale and has been coined the ‘wildlife capital of the Arctic’. Hardly surprising when polar bears outnumber humans! The most common way to get to the Spitsbergen area of the Arctic is to go via the remote and frontier-like settlement ‘Longyearbyen’ in Norway (picture colourful wooden houses and wandering reindeer). As there are no direct flights to Longyearbyen, the most direct way is to fly via Oslo, and then onto Longyearbyen. We recommend getting a morning flight to Oslo and either spending the night there, giving you the opportunity to explore this fantastic city or heading on up to Longyearbyen later on that day. Be warned though – there are no daily flights to Longyearbyen so you will need to check flight schedules before travelling. The only airlines flying to and from Longyearbyen from Oslo are, Norwegian and SAS (Scandinavian Airlines). It’s recommended to arrive in Longyearbyen one night before the cruise departure date – you never know if there might be a delay to your flight and the ship sadly won’t wait for you if you’re late. It’s important to note that not all cruises will return to Longyearbyen. Some of the Three Island trips end in Reykjavík, providing you with the perfect opportunity to explore a new town whilst en route home. Check out our range of Spitsbergen cruises here. 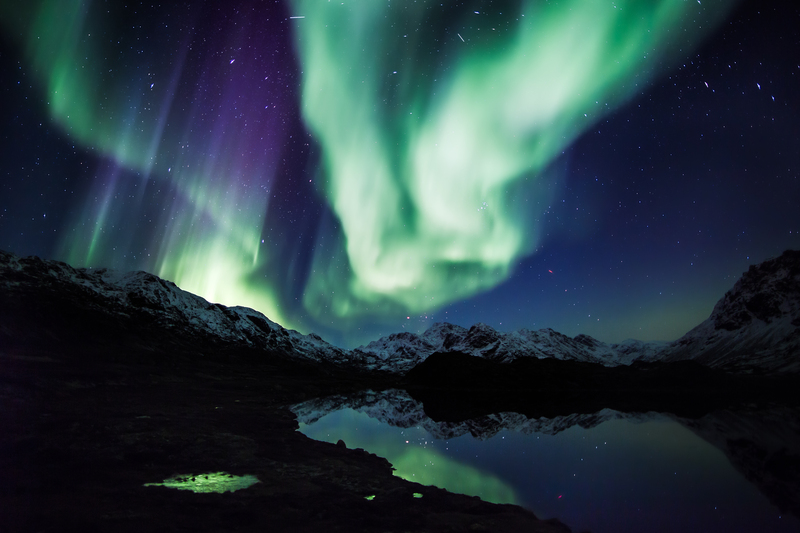 For cruises that start or end in Iceland there are direct flights to Reykjavik from most major cities in the UK (3hr 15), such as; London, Manchester, Bristol, Birmingham, Glasgow, and Edinburgh. Many airlines operate to and from Reykjavik, enabling you to choose the best deal for you – it couldn’t be easier! The majority of cruises that include Greenland will usually start or end in either Longyearbyen or Reykjavik so the flights mentioned above would usually be used. 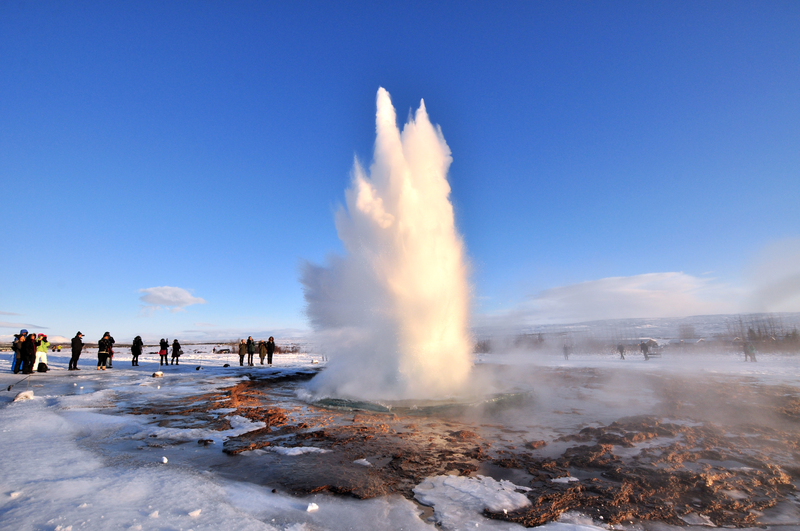 From Reykjavík the whole country is accessible through day excursions or longer journeys by rental car or extended tours. The options for additional adventures are endless! Check out our range of cruises from Iceland here. Greenland offers a fascinating blend of Inuit culture and Viking history, set against a backdrop of mountainous coastlines and the world’s second-largest fjord system. A lot of the trips that include Greenland will start or end in Reykjavik or Longyearbyen so you can refer to the routings mentioned above to plan your journey. There are itineraries that will start or end in Kangerlussuaq in Greenland in which case the best option is to fly with Air Greenland to or from Copenhagen in Denmark. From there you have plenty of direct options to connect with the UK. The departure city for many cruises exploring the Canadian Arctic is Ottawa, where guests will take a charter flight to Iqaluit to board their cruise. There are direct flights from London Heathrow to Ottawa with Air Canada which take around 7h 50. These tend to be a bit more expensive however, so if you’re willing to spend a bit more time travelling for a cheaper fare, we recommend flying from London Gatwick to Toronto Pearson International and taking a connecting flight to Ottawa International (roughly 11h 30). Some cruises also start and end in Edmonton with a subsequent charter flight to Resolute and back. There are direct flights from London to Edmonton a couple of times a week with Westjet. Otherwise there are a variety of options via Toronto and other Canadian hubs. Check out our range of cruises from Canada here. 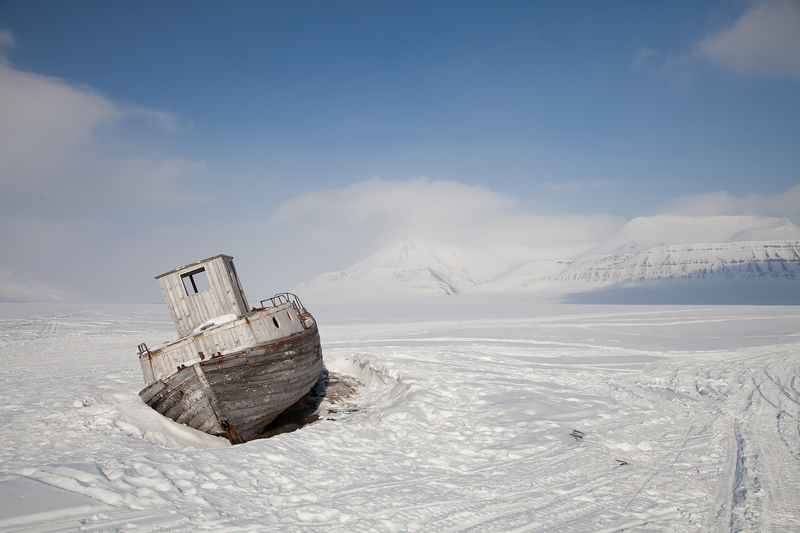 The Russian Arctic – a vast and essentially ignored region on the roof of the world which opened up to expedition cruising in its purest form only after the dismantling of the Soviet Union. For travellers seeking a truly remote and wild destination, this wilderness paradise is your bag. Most cruises start and end in Anadyr visiting Chukotka and Wrangel Island. There are also usually a couple of departures each year to Franz Josef Land which start and end in Longyearbyen. Now we won’t lie to you… travelling to and from these destinations is not for the faint hearted. That’s not to say it isn’t worth doing! 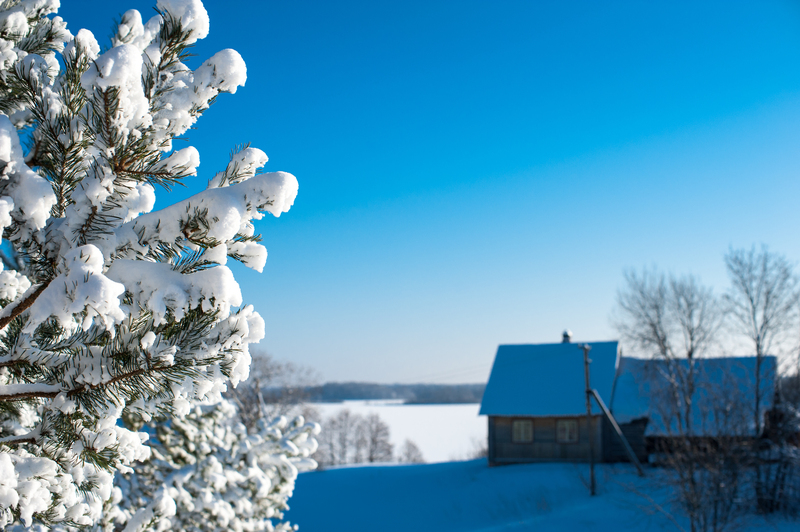 From London, take a direct flight to Moscow via British Airways or Aeroflot (3h 50). As there are limited flights per week from Moscow to Anadyr, we highly recommend spending a few days exploring the beautiful city of Moscow. Take an 8hr flight from Moscow to Anadyr and hey presto! You have arrived. For those of you who don’t want to travel by plane quite so often, it is also possible to get a train from Moscow to Paris, and then take the Eurostar back to London… A fantastic way to end your adventure in the Arctic. Check out our range of cruises in the Russian Arctic here. Imagine standing at the top of the Earth, glass of champagne in hand – and everywhere you look is south. That is the essence of the 14-day North Pole: The Ultimate Arctic Adventure aboard 50 Years of Victory, the most powerful nuclear icebreaker in the world. There are currently 2 different itineraries for the North Pole. One starts and ends in Murmansk in Russia while the other starts and ends in Helsinki with a charter flight to and from Murmansk. Details on how to reach Murmansk can be found above. To get to and from Helsinki there are direct daily flights from London, Manchester and Edinburgh making it a very easy accessible destination. Check out of North Pole itineraries here. Contact us to start planning your next BIG Arctic adventure.